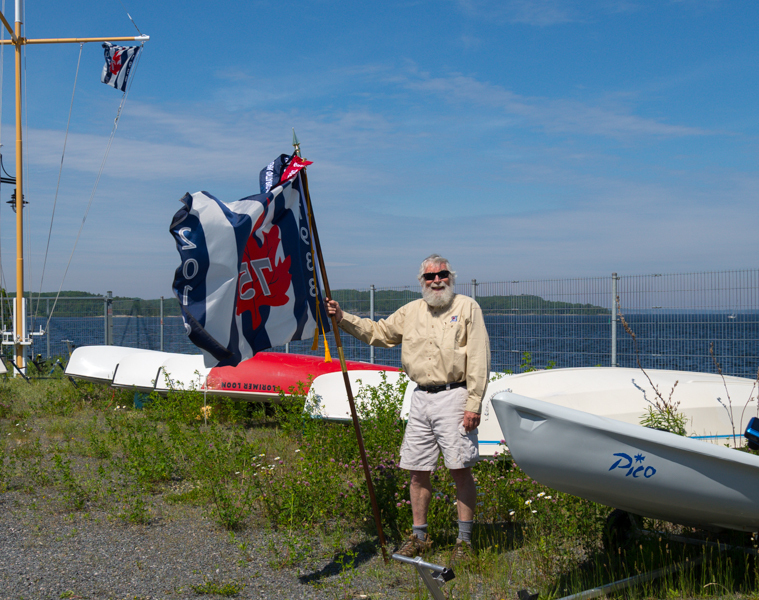 The Canadian Power and Sail Squadron’s 75th Anniversary Flag spent a long weekend in Parry Sound and flew over the Dragon Boat races on Saturday. It followed this up with attendance at the Parry Sound Council meeting last night where Town Council declared July 3rd, 2013, Canadian Power and Sail Squadrons Day in Parry Sound. 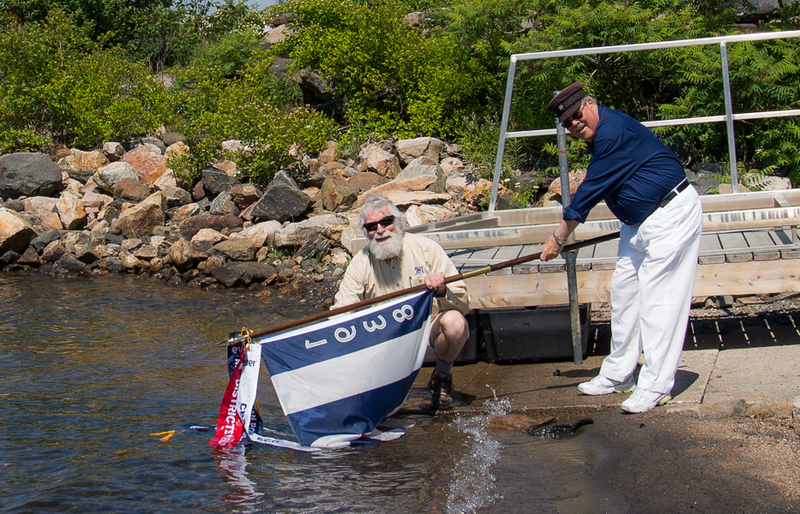 In addition to flying proudly over the harbour and Sail Parry Sound’s boatyard, the Parry Sound Squadron’s Executive and Administrative Officers, John Mason and Horst Mattern, dipped the flag in the fresh clear waters of the Big Sound. The flag’s next stop is North Bay on its way to the Pacific Ocean. 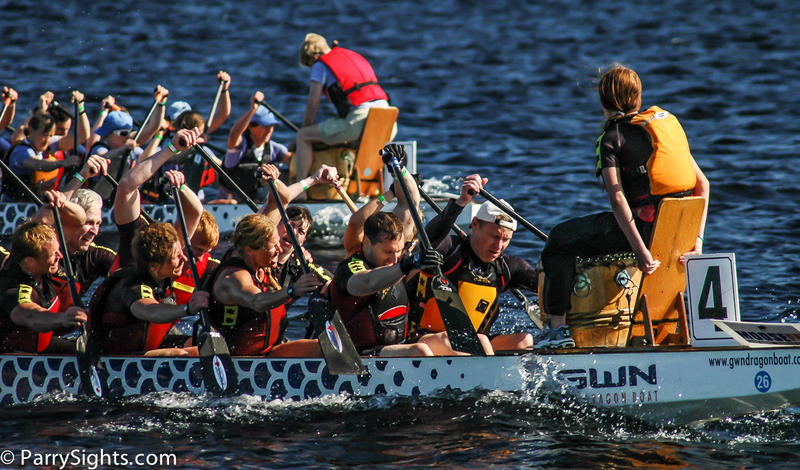 Organizers for the 2013 Dragon Boat Festival need volunteers to assist in a number of race and event support capacities. If you are interested in helping please contact Parry Sound Squadron Executive Officer – John Mason at 705/342-1315, executive@parrysoundsquadron.ca, for more information. It’s next week, Saturday June 15th.